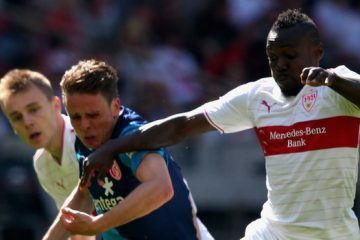 On Wednesday, the last two semi-finalists in the DFB Cup are searched. There are lighter and heavier lots. 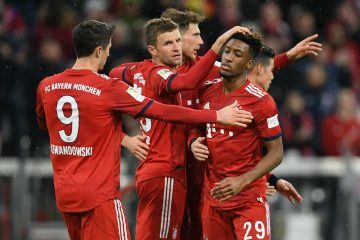 But what in the course of the competition is always a horror scenario, has now caught just the second division Heidenheim, namely an away game at Bayern. Germany DFB Cup Quarter-final match Schalke will host Wolfsburg at the Veltins Arena Stadium on Wednesday, February 7th. Eintracht Frankfurt in Germany’s DFB Cup Quarter-Final match hosts Mainz at home on Wednesday, February 7th. Bayer Leverkusen and Werder Bremen will compete in the BayArena on Tuesday-evening in the semi-finals of the DFB Pokal. 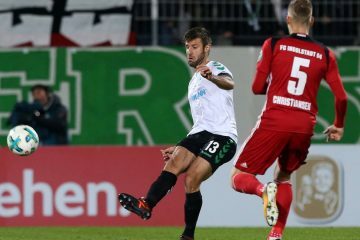 In the league, Leverkusen was too strong for Bremen 1-0. What will be the result Tuesday? 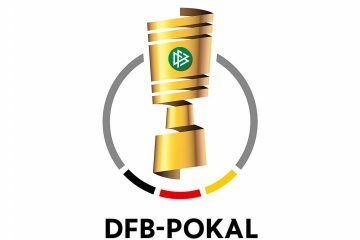 The quarterfinals of the DFB Pokal are scheduled for midweek. Leader in the Bundesliga Bayern Munich takes on the leader of the 3. 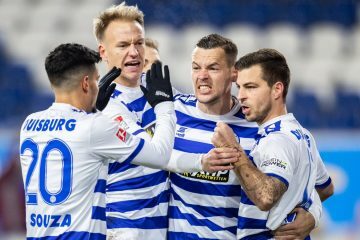 Liga, SC Paderborn.